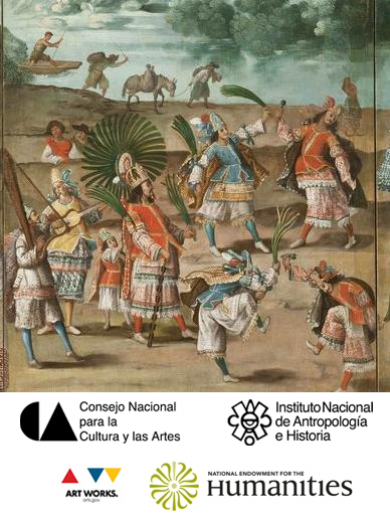 Only three days left to catch “Contested Visions in the Spanish Colonial World,” a stunning exhibit at the Los Angeles County Museum of Art. Four hundred years of art produced in the Spanish-speaking Americas. What fascinates me is how the exhibit highlights both the resilience of native artistic traditions in the face of overwhelming Christianization, and also the adaptability of Catholicism in new lands. A parallel to pressures and adaptations faced by many immigrants in America today. Excellent review by Daniela Bleichmar in the 2/9/12 New York Review of Books.